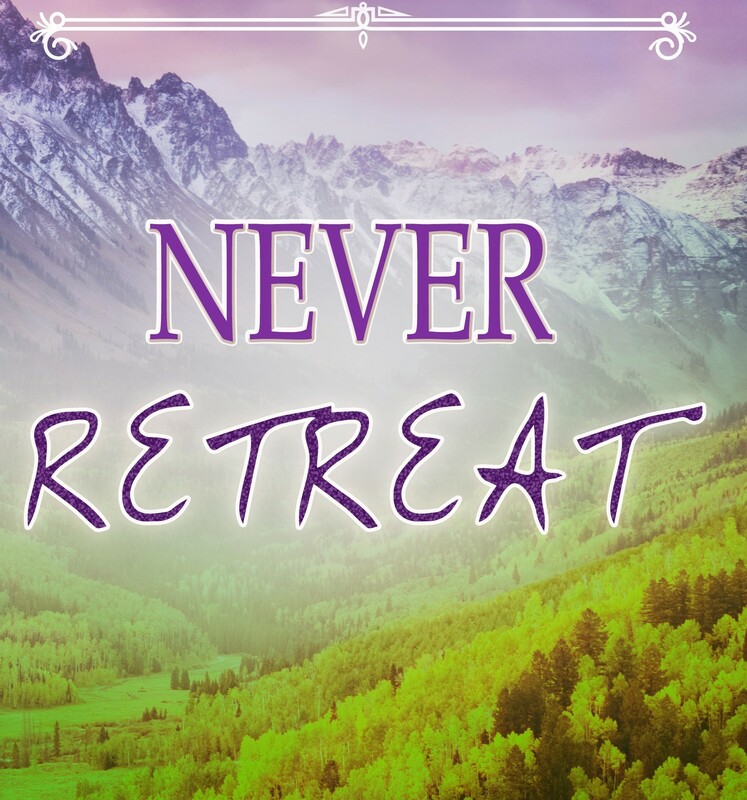 ANNOUNCING MY NEW BOOK, NEVER RETREAT, TO BE PUBLISHED IN MARCH 2018, BY Imajin Books. A feisty single mom clashes with an ex-military, macho corporate star at a business retreat in the wild Colorado mountains, where only one can win a huge prize. But when a massive flood imperils their love and survival, they learn the meaning of true partnership. I’ll be organizing some give-aways as well as the opportunity to receive a e-copy for those interested in preparing reader reviews for online sites. Contact me at Bonnie@BonnieMcCune.com if you’re interested.